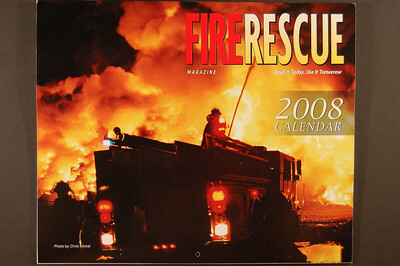 A 8 1/2" X 11" wall calendar featuring 12 action photos. Price is no charge, just postage. 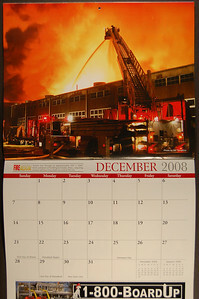 To order, email peterscamera@optonline.net and request an order form. One will be sent right away.